Lodestar is on the road to celebrate the last days of summer at one of the top 100 events in America. 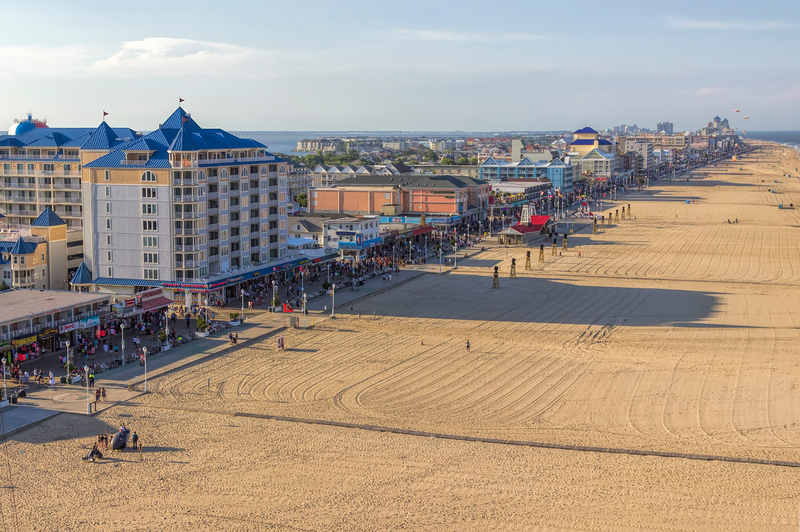 Ocean City, Maryland’s annual Sunfest! There’s plenty to do, enjoy the fun-filled days of delicious food, arts and crafts, musical entertainment, beach and the boardwalk. You will have plenty of free time to enjoy all that Ocean City offers. Come join the fun!